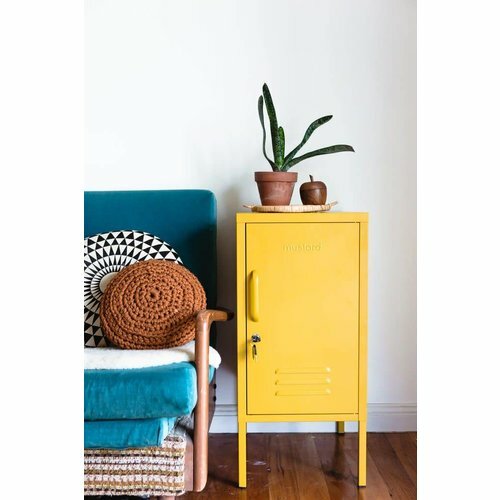 The Shorty Locker from Mustard, makes itself at home tucked neatly next to your desk, snuggled up next to your lounge or sitting beside your bed. 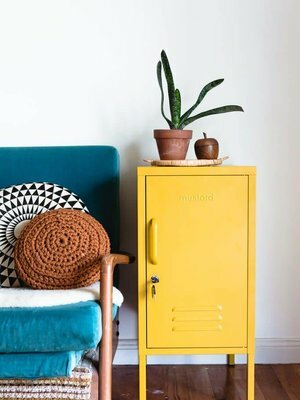 Currently out of Stock with Mustard until end of March. Available for pre-order now.